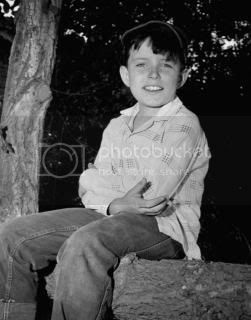 on the television series Leave It to Beaver. 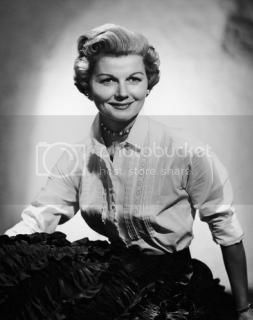 but is best remembered for her role of The Beaver's mother, June Cleaver. She was often seen doing household chores wearing pearls and earrings. The pearls, she said, were to hide a "hollow" in her neck. 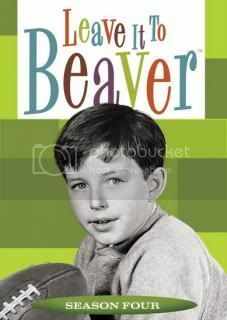 Leave it to Beaver. He has also been a producer, director, writer and sculptor. by the Young Artist Foundation. 1967 Emmy Awards ceremony in his dress uniform. program with Jenny Craig. He later became their first male spokesman. "The Beaver" Cleaver and his adventures. The writers of the show used characters, plots, and dialogue inspired from the lives of their own children. 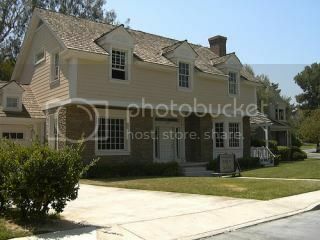 It's one of the first primetime sitcom series written from a child's point of view. The show debuted on CBS the same day the Soviets launched Sputnik, on October 4, 1957. 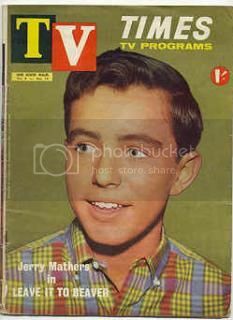 It later moved to ABC and completed its television run of 234 episodes on June 20, 1963. In 2007 it was placed on TIME magazine's unranked list of "The 100 Best TV Shows of all-time". The original sitcom has been shown in over 80 countries in 40 languages. A telemovie, Still the Beaver, was made in 1983. 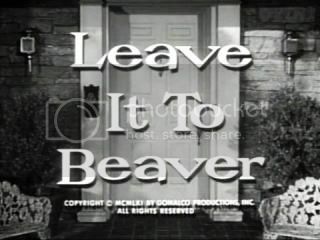 The film followed Beaver as an adult and his struggle to reconcile his recent divorce and single parenthood. 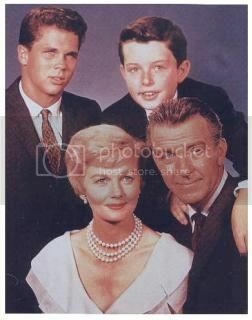 This led to a new, made-for-cable series, The New Leave It to Beaver that ran from 1984 to 1989. 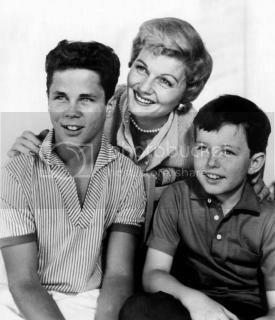 The older Leave it to Beaver series was syndicated in the late 1960s and currently airs on TV Land. 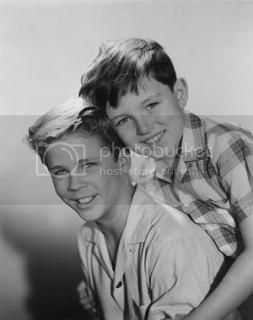 The show received two Emmy nominations in 1958 for Best New Program Series of the Year and Best Teleplay Writing—Half Hour or Less (Joe Connelly and Bob Mosher) for the premiere episode, "Beaver Gets 'Spelled". 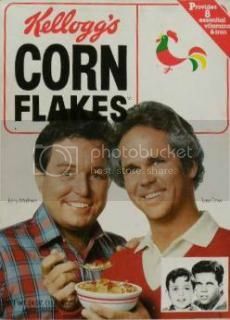 In 1987, Ken Osmond and Tony Dow were both honored with the Young Artist's Former Child Star Lifetime Achievement Award. Leave It to Beaver placed on Time's "The 100 Best TV Shows of All-Time" list. Bravo ranked Beaver 74th on their list of the 100 greatest TV characters. 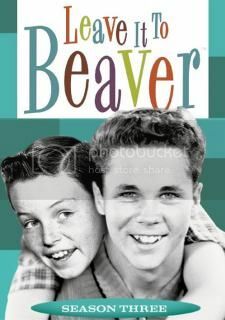 About Leave It To Beaver! Another reason for the pearls? Beaver turned down by the Marines? Mr. Cleaver resented the show? 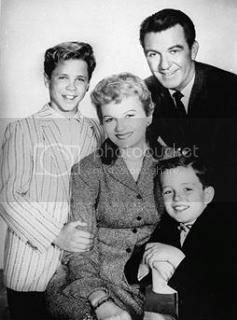 Wally Cleaver: Boy, Beaver, wait'll the guys find out you were hanging around with a girl. They'll really give you the business. 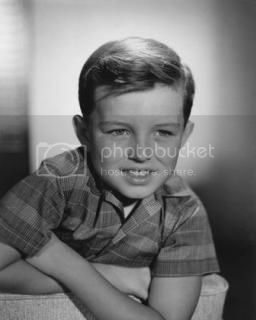 Theodore "Beaver" Cleaver: But gee, Wally, you hang around with girls and the guys don't give you the business. 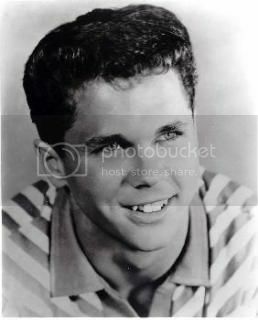 Wally Cleaver: Well, that's because I'm in high school. You can do a lot of stuff in high school without getting the business. 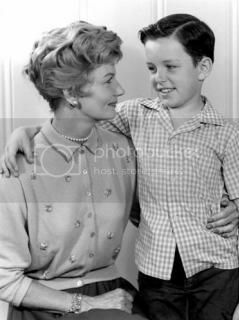 June Cleaver: Wally, where are you going? 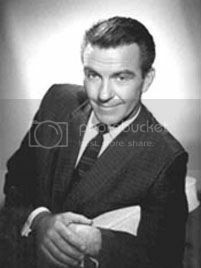 Wally Cleaver: I'm going over to slug Eddie. 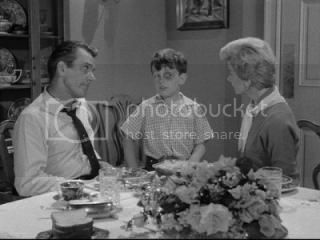 June Cleaver: That's no way to talk, this is Sunday. Wally Cleaver: You're right, I'll wait 'til tomorrow and slug him in the cafeteria. 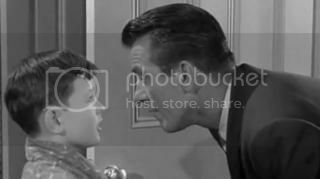 Ward Cleaver: How'd the fishing go Beav? 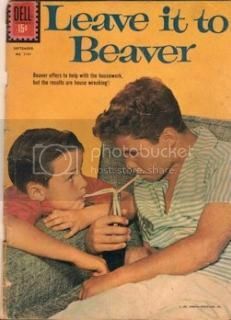 Theodore "Beaver" Cleaver: Great Dad. We didn't catch any fish, but Larry and I saw a man slip on a wet rock and heard everything he said. 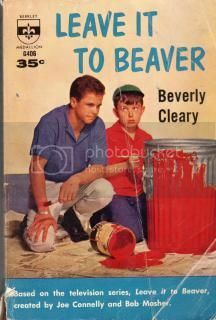 Ward Cleaver: Beaver, you know what Larry was doing was wrong. You could have stopped him. 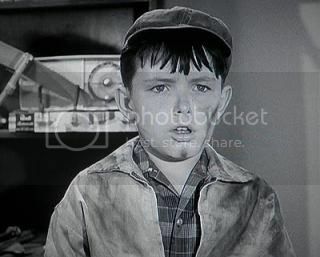 Theodore "Beaver" Cleaver: Gee, Dad, I have enough trouble keeping myself good without keeping all the other kids good.